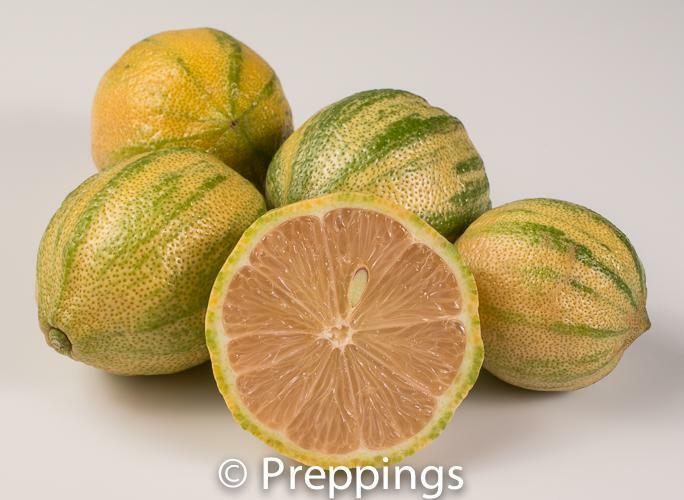 The lemon aspen grows wild in Queensland, Australia in short supply and is one of the many types of citrus. 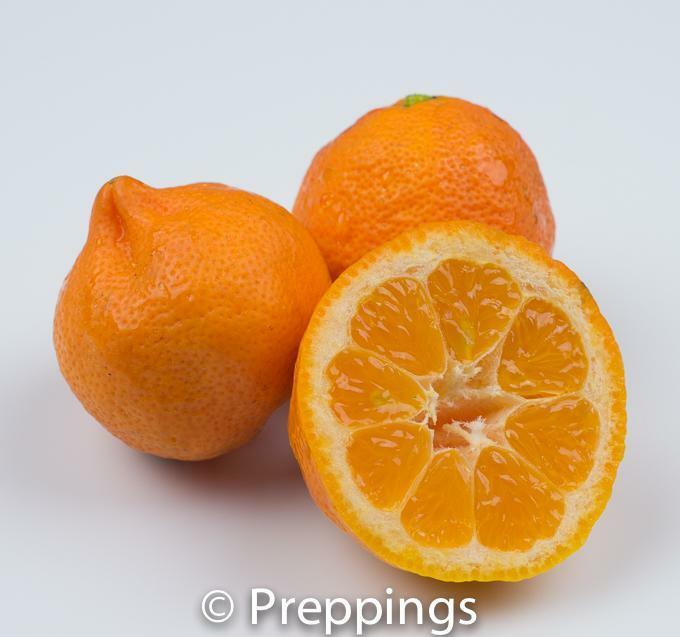 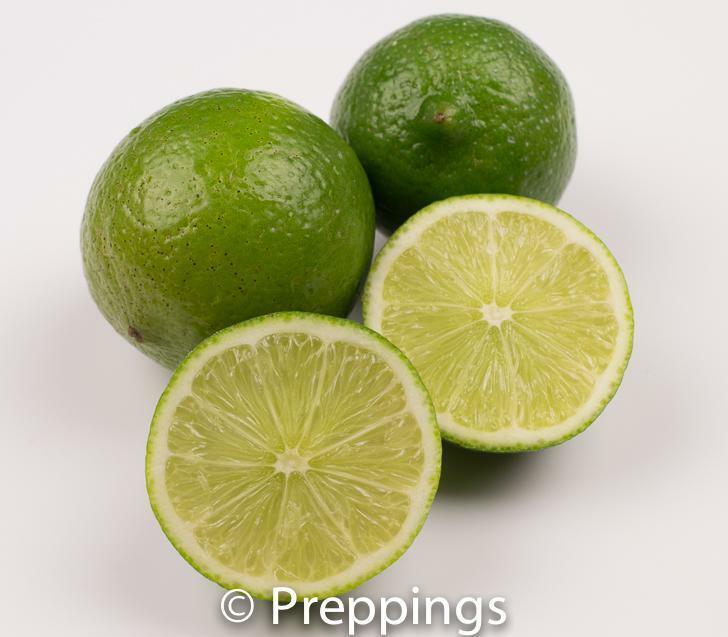 It has a acidic-tart-slightly spicy flavor and can be used for its juice and zest. 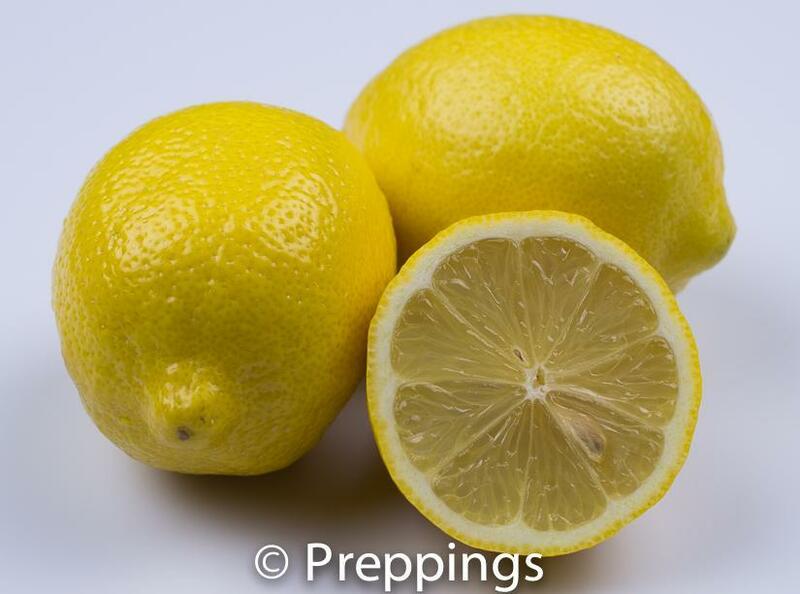 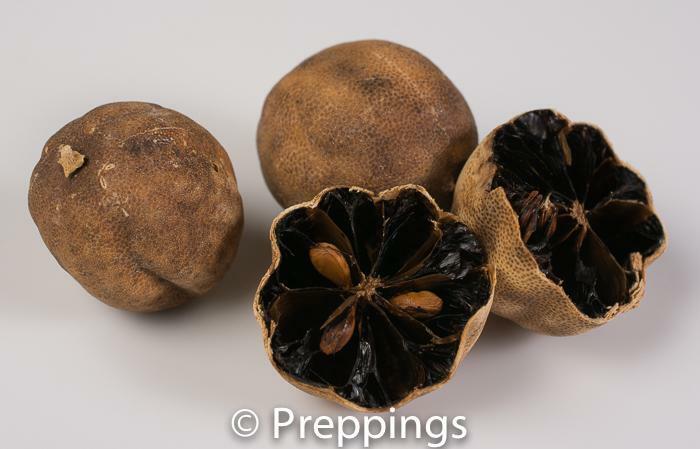 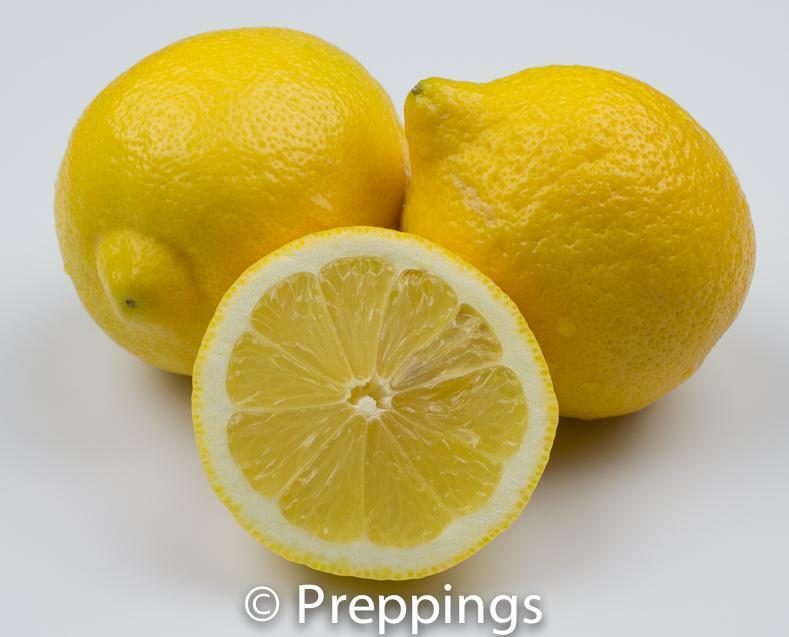 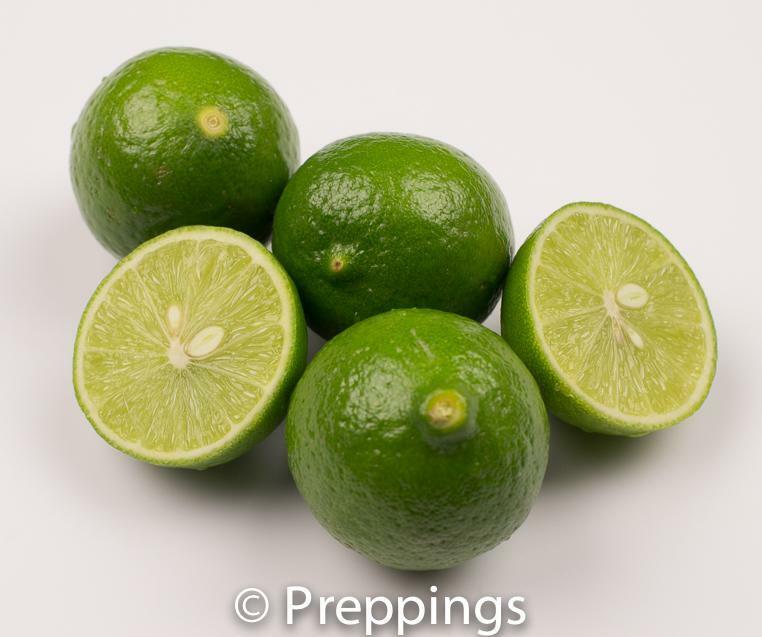 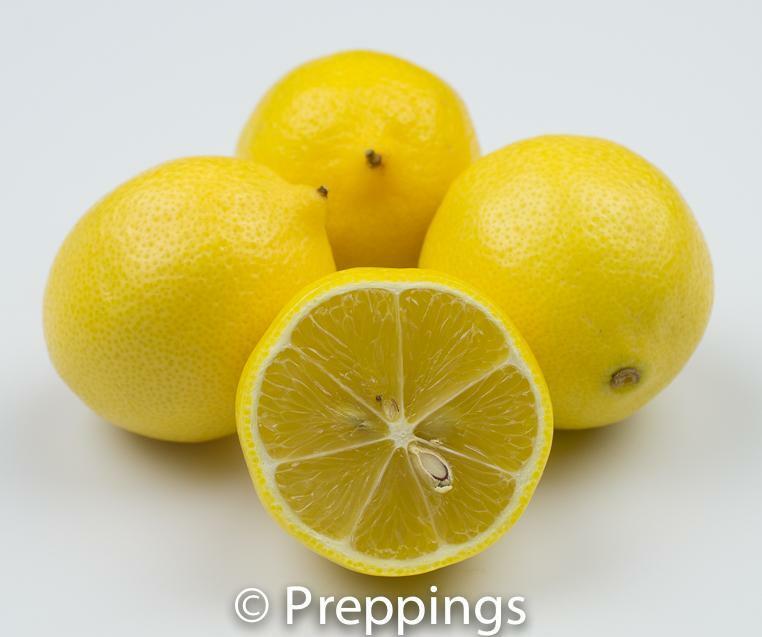 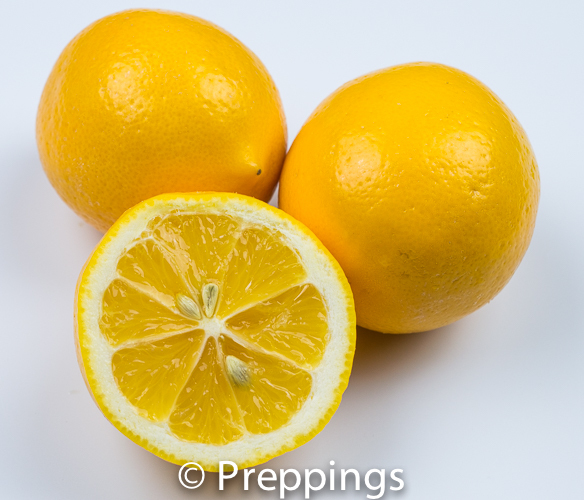 The interior is different then other types of lemons with a spongy flesh and a cross shaped core with black seeds. 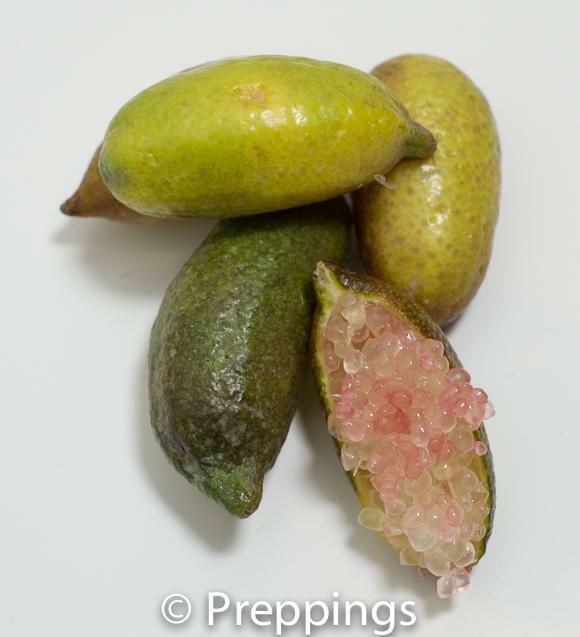 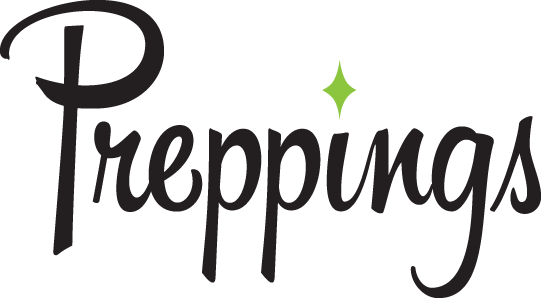 The best substitutes for lemon aspen would be Finger Lime.